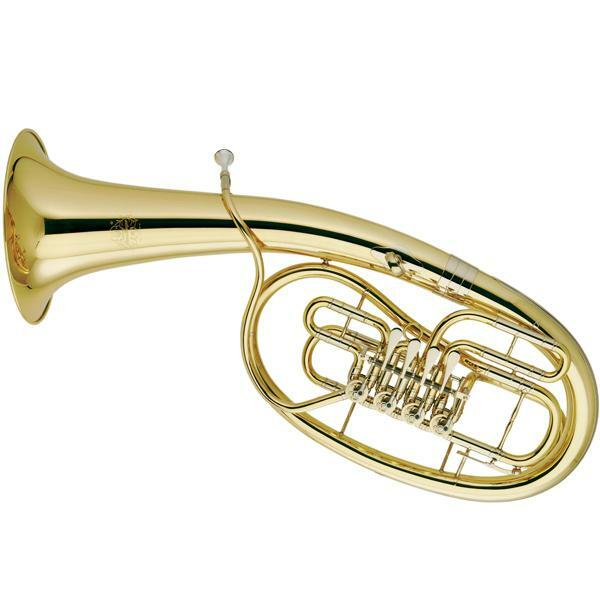 Developed in collaboration with Professor Carlos Crespo, the Hans Hoyer Wagner Tubas have been the choice of the Bayreuth Festival Orchestra since 1996. Noted for being free blowing instruments with excellent intonation, these tubas are winning acclaim among orchestras throughout the world. The model 822 being keyed in Bb, plays an important role in Wagnerian works.